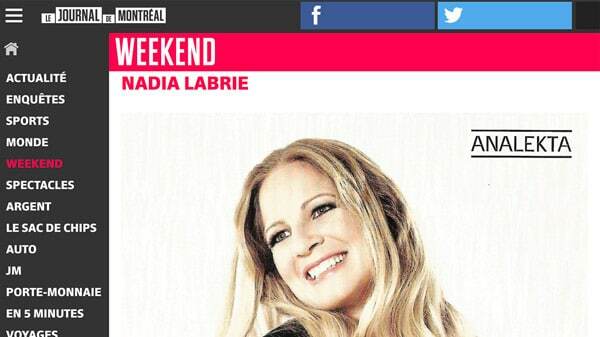 For more than 20 years, Nadia Labrie has been a soloist with orchestra and mainly a duettist with duo Similia (flute and guitar) with whom she won a Felix award for the Best Instrumental Album of the Year in 2004 awarded by ADISQ. 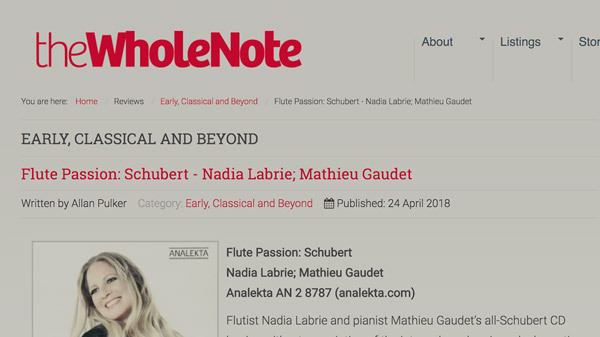 After 4 albums and numerous international concert tours in more than 20 countries, Nadia pursues her artistic dream by highlighting this magnificent instrument and by making others discover the repertoire for flute. 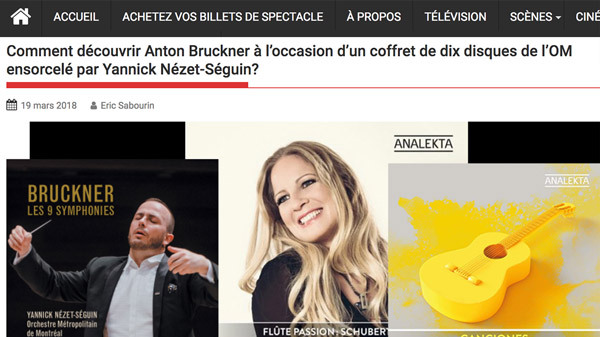 ADISQ Felix award winner, Nadia is back with a new album and a Schubert tribute concert, which includes Introduction and Variations on the theme “Trockne Blumen” from La Belle Meunière (originally composed for flute and piano), as well as works written for Arpeggione and voice (lieder). 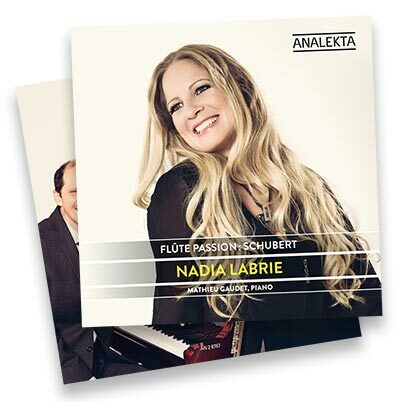 With soft, rich, sensual and colorful flute sounds, Nadia will bring like no other an original coloration and a refreshing take on complex works from Franz Schubert. 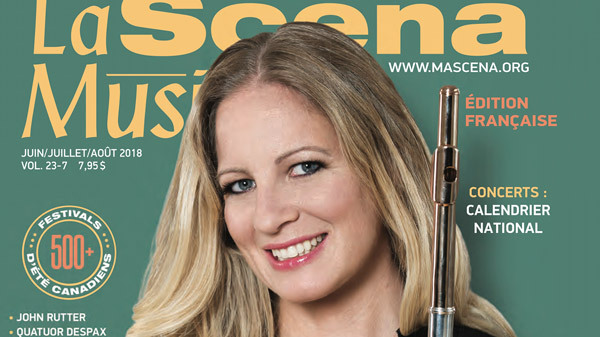 sonata for fun – a work that requires great breath control on flute – without ever having the opportunity to perform it. It remained a dream until the urge to expose listeners to this wonderful flute repertoire became simply too strong to resist. So I got to work. First, I needed a talented and virtuosic pianist, Introduction and Variations being extremely challenging for both instrumentalists. 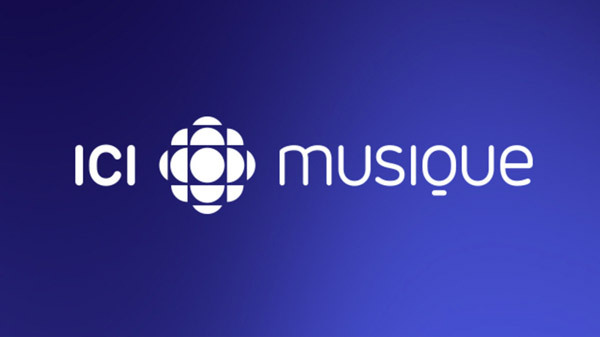 I immediately thought of Mathieu Gaudet, who is both passionate about Schubert and an old friend from high school with whom I studied at Rimouski Conservatory. I discovered the Die Schöne Müllerin cycle in college, when it was my soundtrack during long nights studying natural sciences. 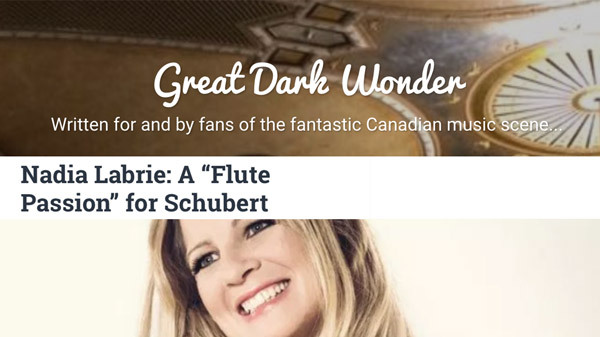 I have always found this music inspiring, so I wanted to perform a flute and piano version of some of my favourites. 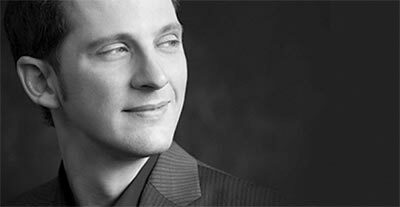 Schubert’s music is so uplifting, so inspiring, so passionate – it taps into the soul, the voice, the breath of life. I hope it will transport you. Enjoy!